Subaru has been working hard to refresh their lineup and bring about a rejuvenated feeling for the brand. 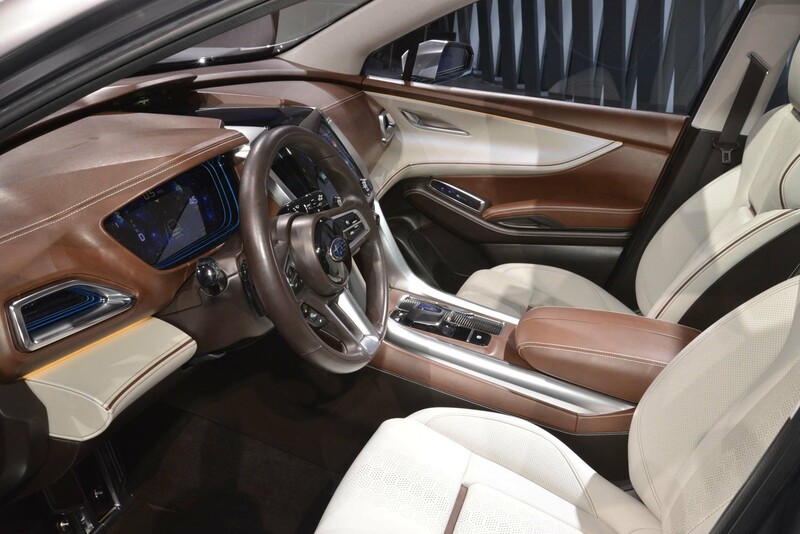 First, they treated the Impreza and Legacy models to significant changes with a new Crosstrek following shortly after, and now they've debuted their first three-row SUV for the American market, aptly named the Ascent. It'll go on sale later this year badged as a 2019 model and is expected to be a high volume seller for the manufacturer as it fits the bill perfectly for the U.S. demographic. 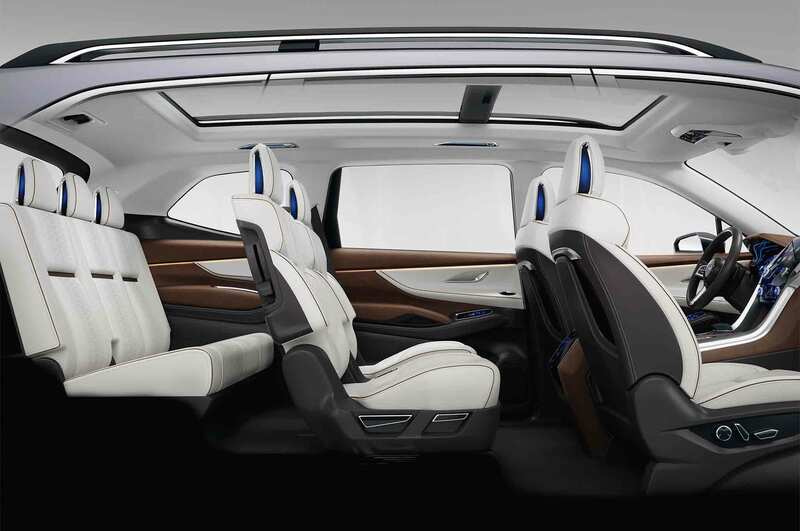 The crossover combines everything that Subaru does so well. With a lifted center of gravity providing extra ground clearance, it'll be able to climb over all the rough stuff, especially with the standard all wheel drive system. Adventurous styling and rugged materials find their way into the Ascent as well, promising for a ready-when-you-are attitude. 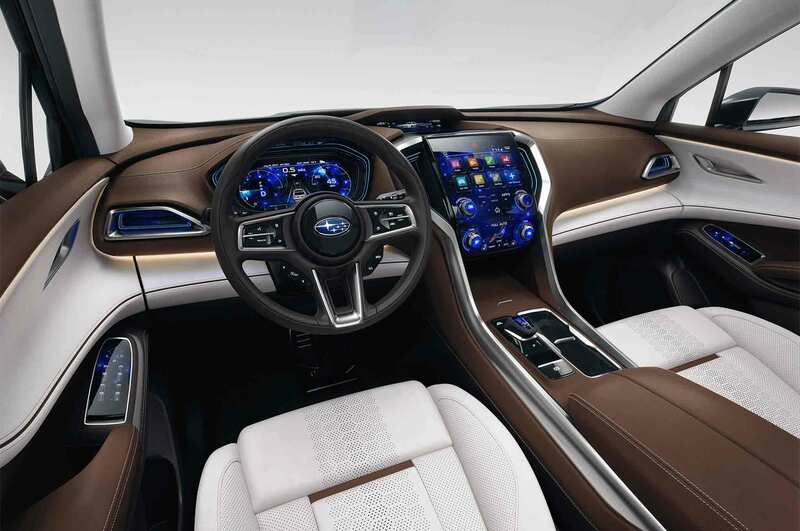 The Ascent will be built upon the automaker's new SGP (Subaru Global Platform) architecture. This is big news for the brand as it is looking to shift many of its future models to ride on the SGP, and it seems to be off to a good start. Improved dynamics should aid the driving feel of the ute while still serving as a versatile tool to the rest of Subaru's lineup. Perhaps most notably, the car will be powered by a brand new 2.4L turbocharged Boxer engine -- a first for Subaru. This is in attempt to stray away from six cylinder engines throughout Subaru's lineup, putting efficiency and fuel economy at the head of things. 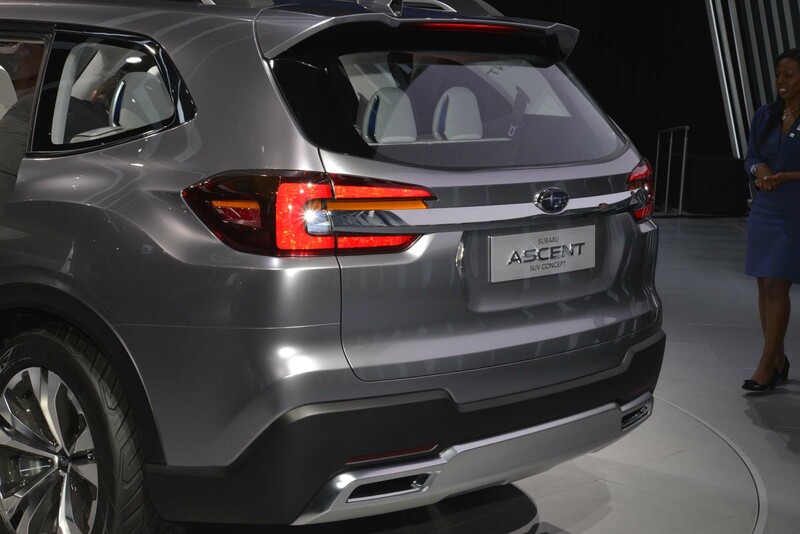 Sized to match competitors like the Honda Pilot and Mazda CX-9, the Ascent is certainly big. It measures out to 204.7 inches overall, providing plenty of girth for its seven-passenger seating. It's significantly larger than the Forester and taller than the Outback, putting it at a sweet spot that Subaru's been lacking. 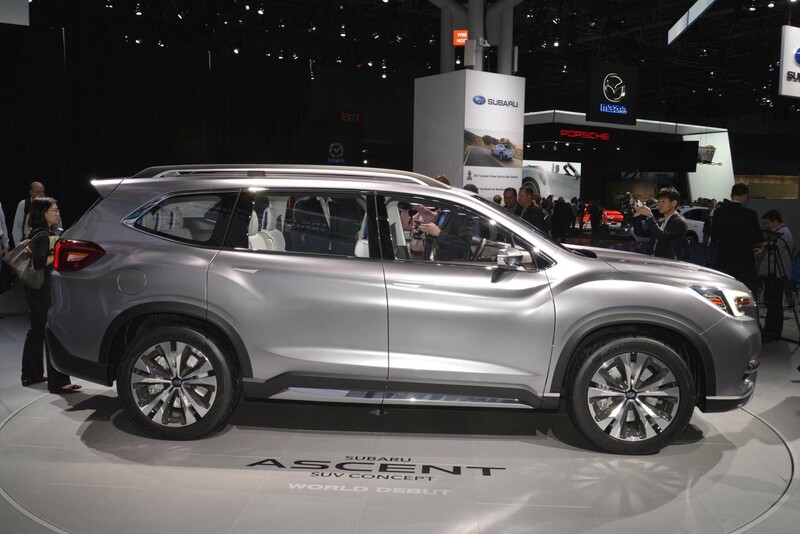 More details are soon to be released on the 2019 Ascent including pricing and sale date, so check back once we hear more on the practical crossover. Expect to see a model that is closer to production-spec in the future, toning down some of its more extreme features.